Products are in, let the signings begin! 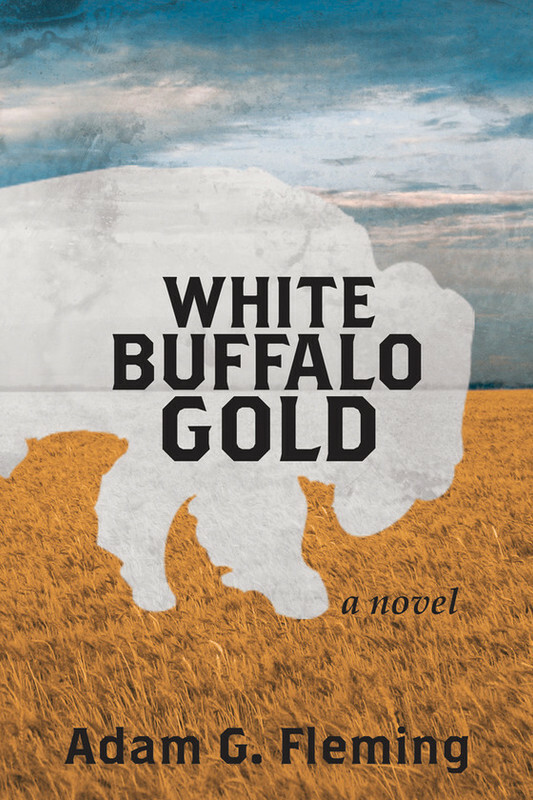 White Buffalo Gold books and tee-shirts are now in stock at my house. People have been dropping by to pick up a copy. I’ve fulfilled 10 of my 30 orders from Kickstarter backers already, now that I have the shirts I hope to fulfill the rest of them within a week. I’ve been out there doing signings already. The first one was at Ukazoo Books in Toledo (Ohio). I didn’t sell a ton, but it was a Thursday night. The manager, Patrick, was awesome, though, and if you’re ever in Toledo I highly recommend dropping in there. It’s a used bookstore but it looks like a new bookstore. Clean, brightly lit and painted, shelving is good… You can now pick up my book there, they have a few copies in stock. I’ve recently been invited to speak at a Rotary and another book club, I’m very open to doing this! Also, my play is going fabulously. Ticket packages for the Goshen shows are available now. I can’t say enough good things about the cast and I hope EVERYONE in Goshen makes time to see this. The actors are raving about how good it’s going to be. There’s a lot of positive energy around the performance and it will leave people slack-jawed. High Quality, baby.